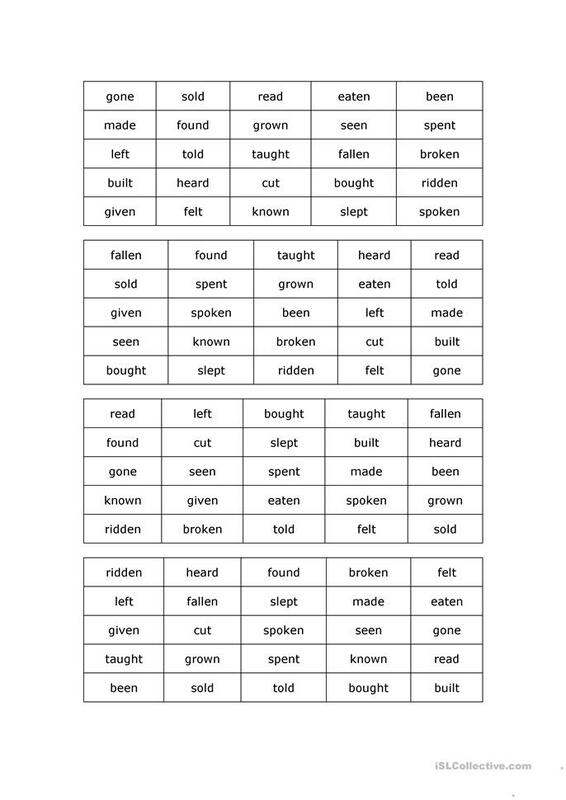 A past tense is the tense we use to express an action in the pass. For example, I spoke to Mr. Jones. Mary walked all the way to the library. The past participle is a form of the verb but not a tense. The past participle, called le participe passé in French, is very similar in French and English. The French past participle usually ends in -é, -i, or -u, while its English equivalent usually ends in -ed or -en. What is a past participle? A past participle indicates past or completed action or time. 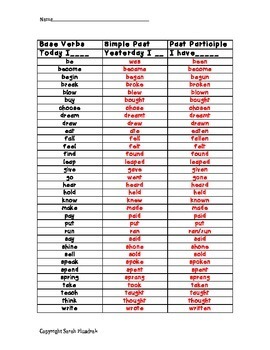 It is often called the 'ed' form as it is formed by adding d or ed, to the base form of regular verbs, however it is also formed in various other ways for irregular verbs.